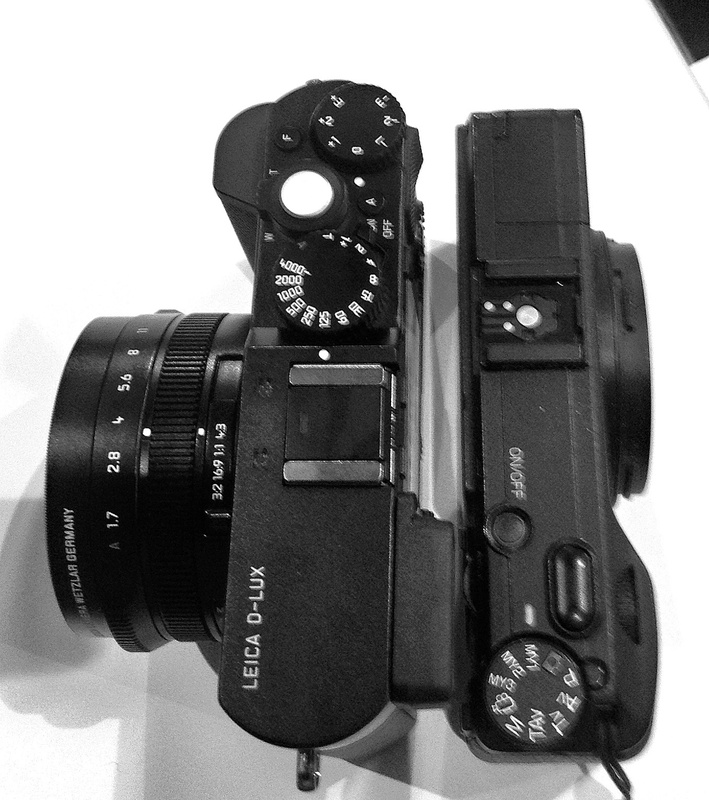 As Photokina just closed its doors, it is time to make a small recap. As Photokina takes place in Cologne every other year, it has a special importance for german manufacturer Leica. 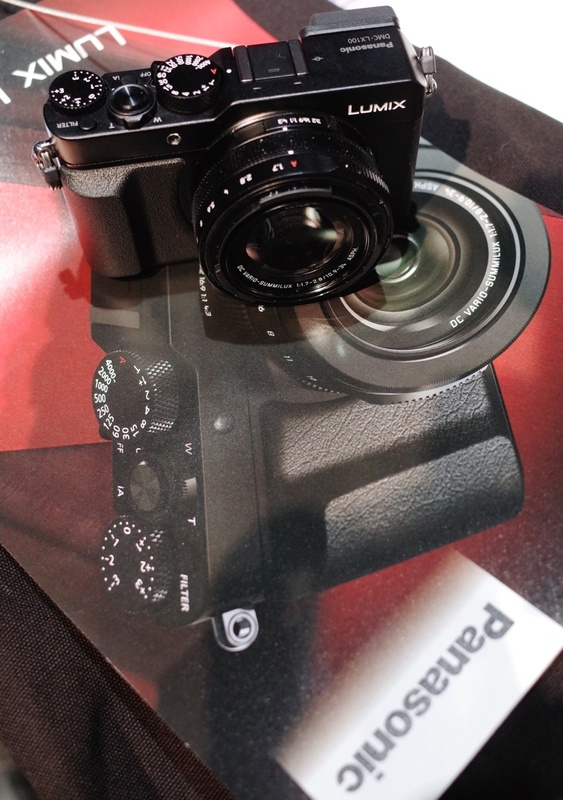 Therefore it is not a surprise to anyone that Leica chose to unveil many new products during the fair. This year is no exception with as many as 6 new products. The Leica booth takes the entire hall 1 and is very spacious. 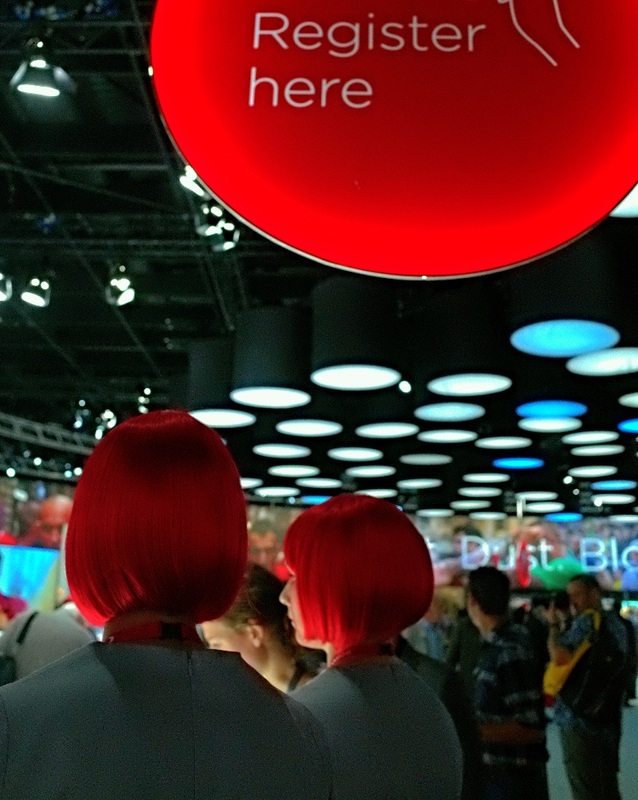 Even if you had no interest in the Leica products, you should keep time for the Leica booth as it features a huge gallery space displaying the work of many photographers.